whew. You see, the rest of the world plays Football (Soccer) in a major way. All over Africa you see kids with a patch of field & patched up balls (even plastic bags tied with twine) kickin’ it … all over Europe… all over South America… all over Latin America… all over, like most of the globe. 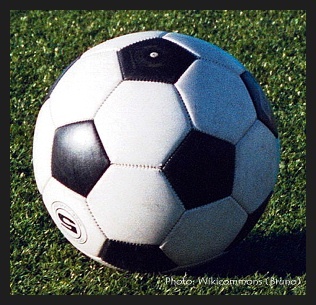 So for Wednesday’s photographs this week it’s Football/Soccer!! This entry was posted in Life (in general), SNAPSHOTS & WHATNOTS and tagged EURO 2012, European Football Championship, Football, Soccer, soccer balls, sports, UEFA, uefa euro 2012. Bookmark the permalink. Thanks for the great pics, Rose, and for the reminder what a wonderful game football truly is! While on my walk tonight, I saw a group of adults playing a pick-up game at the elementary school field. They were having a great time. 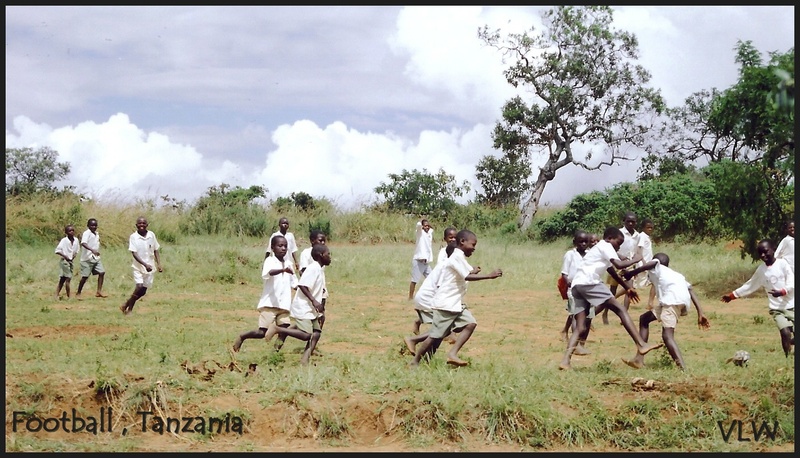 The photos bring back memories of playing a pick up game with kids in a Kenyan Mission years ago. I am glad you like the sport. 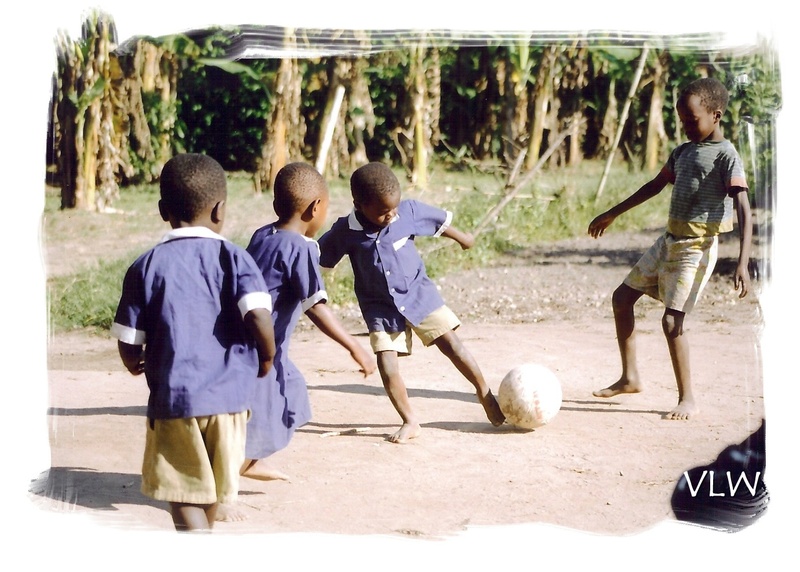 Football (soccer) is All Over Africa… i’ve seen kids playing with plastic-bag-twined balls in front of their homes, on the streets – anywhere they can find space. Truly a great sport (i had a short-lived soccer stint in highschool on the boys team – alas, no girls team at the time.. but then the Football team let out & the coach didn’t want any girls! : ( Still sad about that! Great pictures! Sounds like your house gets about like mine during the World Cup. Thank you Beatrice – & did you notice the little girl playing in the middle pic?? yaay!